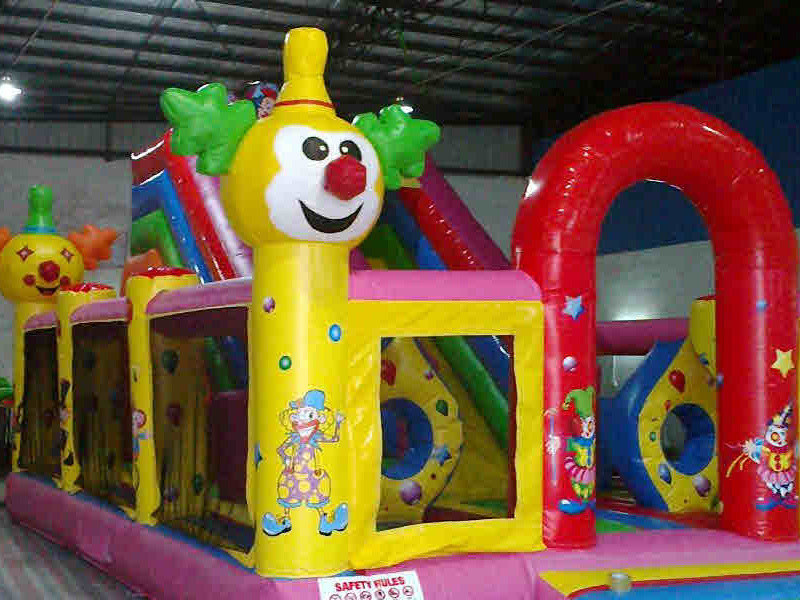 Bounce along with some of your all time favourite cartoon characters! Who doesn’t love Looney Tunes! Your guests at your next event will love getting up close and personal with their favourite Looney Tunes characters. Spend hours jumping as high as Bugs Bunny while you enjoy a great day out. 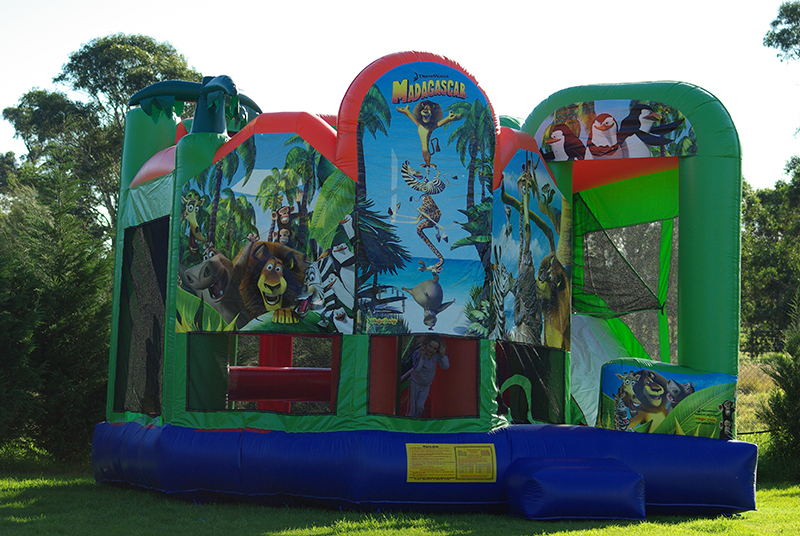 Always popular among kids, the Looney Tunes Castle is a must for your next event. 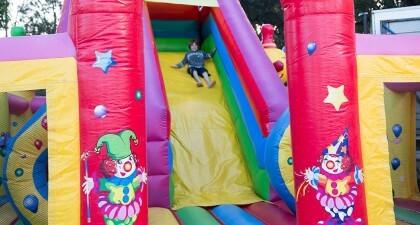 Fantastic for kids parties, School Fetes, Corporate events, Sports Days and Team Building events. 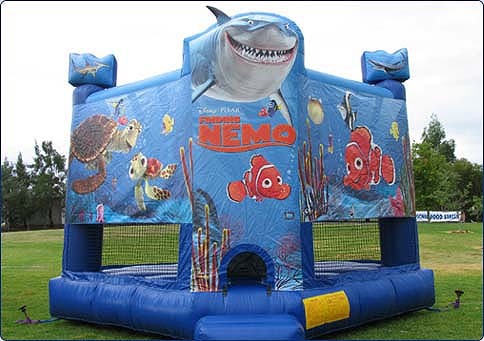 This jumping castle is bound to be a hit at your next event. 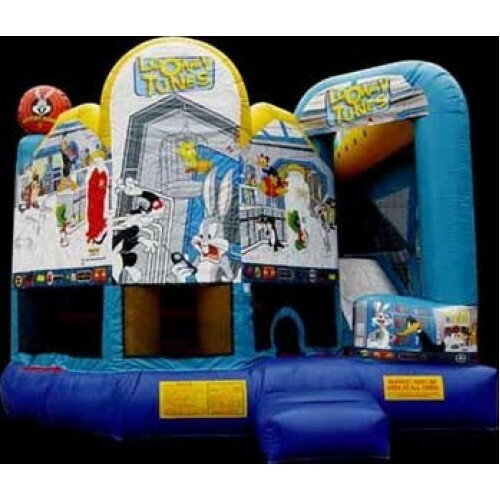 Contact Joylands today if you are interested in our Looney Tunes Castle!